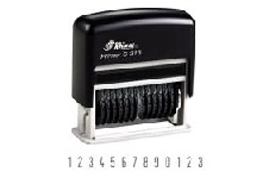 The Shiny self-inking time and date stamps comes in 24 hour format or 12 hour format, allowing you to note the time a parcel arrives as well as the date. 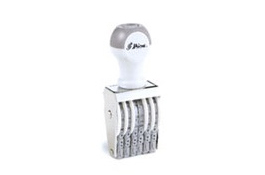 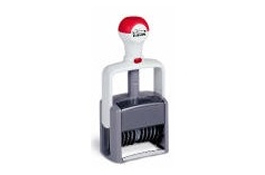 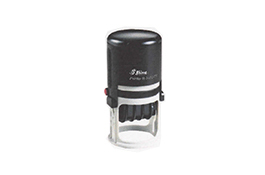 Changeable date stamps with time provide an easy way to mark your documents. 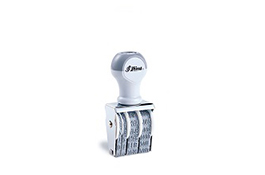 This stamp only comes in one size.